Learn Real Japanese and How to Speak to Communicate with People in Japan. 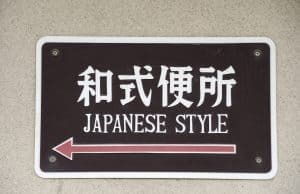 100% Real World Japanese You Can Actually Use. Learn real Japanese that you can actually use right away to communicate with people in Japan. While learning tons of Japanese words and grammar is good, many people never learn how to apply their knowledge to real-world situations. Whether you are living in Japan or just visiting, these Japanese lessons will show you how to communicate naturally in everyday situations in Japan. There’s no fluff or useless knowledge here, so you’ll be speaking natural Japanese in the shortest amount of time possible.